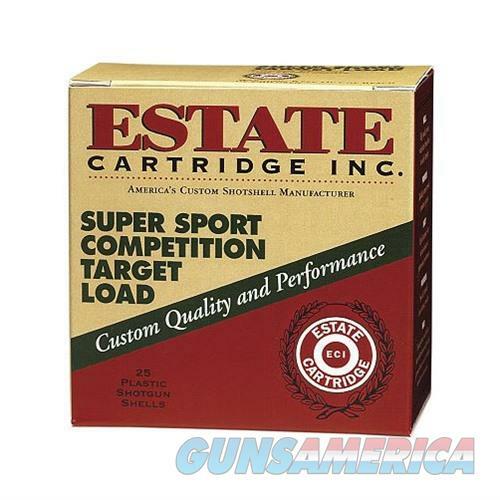 Premium loads at an economical price, excellent for clay targets and even small game. Whatever the application, these shells offer dependability and affordability shooters demand, without skimping on quality. Features progressive powder for consistent burn, brass-plated metal head and magnum-grade, extra-hard lead shot. 25 shells per box.